InfoTrends has estimated that there will be 1.2 trillion digital photos produced this year, thanks to pocket sized cameras a.k.a smartphones, which are to be held responsible for 85% of the total number, and of course, the trigger of the popular photo sharing social media: Instagram. With such a huge number, the art of taking good quality picture has now become a new subject to master for many. Avid picture takers might even think of pursuing photography as a career. Booming enthusiasts means bigger market share, which further means good business opportunities. It is no wonder that cameras and other photography equipments have recently been treated almost the same as smartphones. New, more advanced products keep on streaming in to enter the market. While it is normal to wish for the latest, most sophisticated camera or at least to upgrade some parts of the device, photography gurus know that equipments are not the main things to be concerned about, rather the abilities to deal with all kinds of lights, composition and perspectives as well as to make the most out of your recent camera features, like the focus, aperture, ISO, and shutter speed, are the key elements that will make your photography journey go a long way. Get to know your camera inside and out. Learn a majority of the important settings and how to change them without having to refer to the user manual. Good photographers will know better than snapping a picture when direct sunlight is directly shining upon a subject’s squinting eyes. Not only will the picture be ruined by the subject’s facial expression, but it will also point out the lack of light managing skills. As light is one ultimate basic element to master, those striving to dive into photography definitely need to learn to ‘manage’ light to work out for their benefit. Knowing how to use and work with all kinds of light will enable you to take great photos no matter what. Still in regard to ‘managing’ light, equipping yourself with technical photography knowledge can certainly better guarantee good quality pictures. 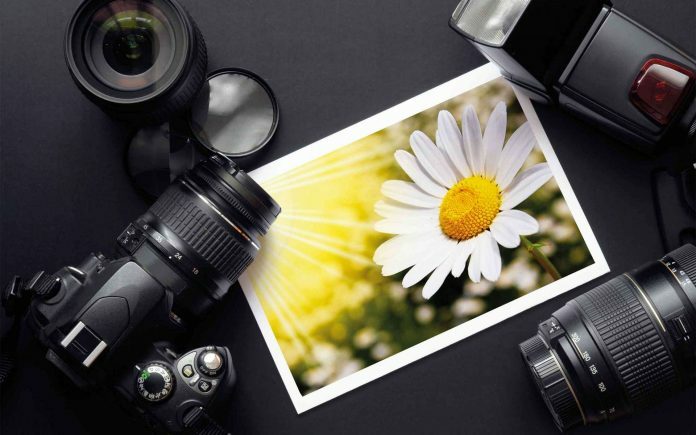 The main technical details include three essential features of your cameras: aperture, ISO and shutter speed; or what is popularly known as exposure triangle. Aperture shows how much light is allowed to enter your camera. More opening means more light. Meanwhile, ISO lets us know the camera sensor sensitivity to light. Taking pictures in dim light would require high ISO. It is quite unfortunate, though, that it comes with digital noise or grain in the photo. Shutter speed shows how fast the camera shutter opens and closes. The longer it takes to close the shutter, the more light is going to be in the picture. Further consideration that needs to be taken into account is the fact that high shutter speed allows us to take a clear picture of a moving subject, while the low one will result in blurry pictures of subjects in motion. Auto focus is now a very common feature to be found in all kinds of cameras, even the ones integrated into mobile phones. While a lot of users find it simply useful, others with some photography background may want to decide the focus of their photos manually. By that, it means you press down the auto focus button and set your own focus point using the camera navigation controls. Additionally, the aperture of your camera will play a part in deciding the focal plane of the image. Learning to set your own focus point will be one of the biggest steps to taking your photos to the next level. Leading lines: lines are presented to draw the attention of the photo viewers to the subjects in the image. The lines can be in various forms, be it lines of bookshelves, cars, clothing racks, etc. The idea is to get the viewers to follow the line(s) to finally find the subjects, which then gives a more powerful impact of the intended focus. 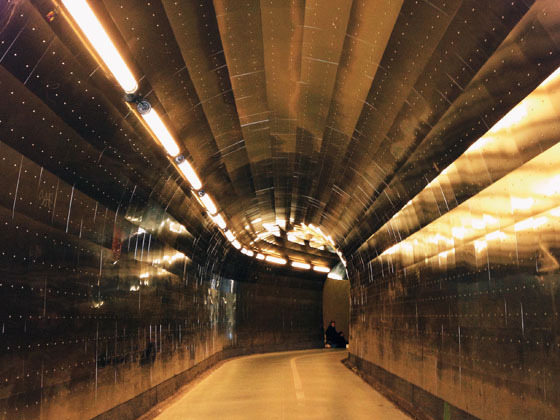 For example, a subway tunnel with lights leading your eye to someone in the distance. Rule of Thirds: unlike the common photographs that put their subjects right in the middle, this technique move the focus to one side of the image. The technical tip to this technique is to make a 3 x 3 grid that divides the image into nine ‘boxes’ and place the subjects on one of the four intersections. Framing: the subjects of the image are ‘framed’ or surrounded by the things around them, like building(s), tree(s), etc. Practice makes progress. Don’t be afraid to take a bad picture. Your camera won’t break if your images don’t turn out perfectly. Leaning photography is a process or trial and error, so you have to take a few risks.